Wonderful family home in Killearn Lakes/Preservation Pointe subdivision built by Vieth Construction. 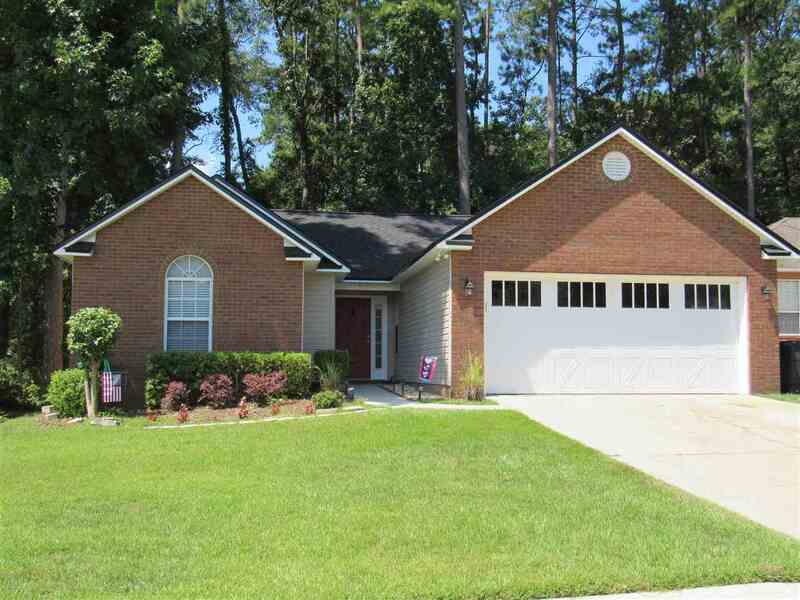 Desirable street with cul de sac and close to Killearn Lakes Pool & Racquet Club and Killearn Lakes Elementary. 3br.2ba. split floor plan. Newer roof and beautiful wood flooring. Large great room with high ceilings and wood burning fireplace. Eat-in kitchen with pantry, custom tile flooring and new dishwasher. Large laundry room. Master suite has trey ceiling, large custom closet, double sinks, jacuzzi tub and tile shower. 2-car garage with new door.